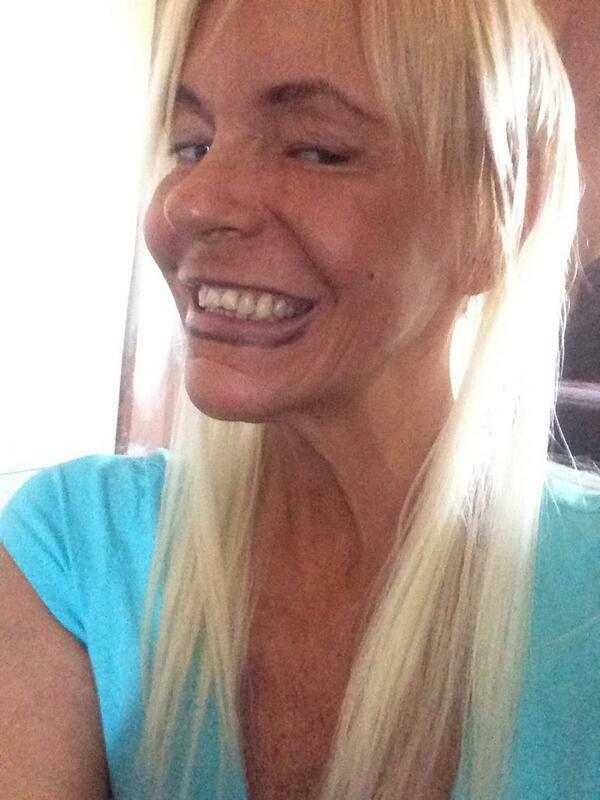 Patricia Krentcil is the mother who is accused of taking her 5-year-old daughter into a tanning bed. 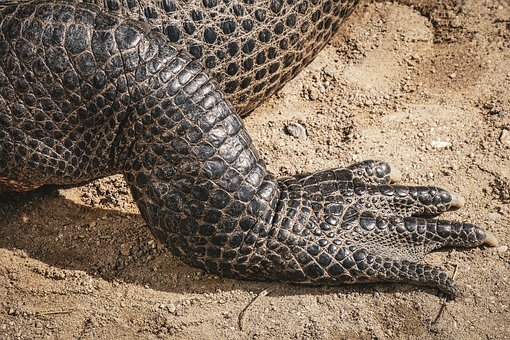 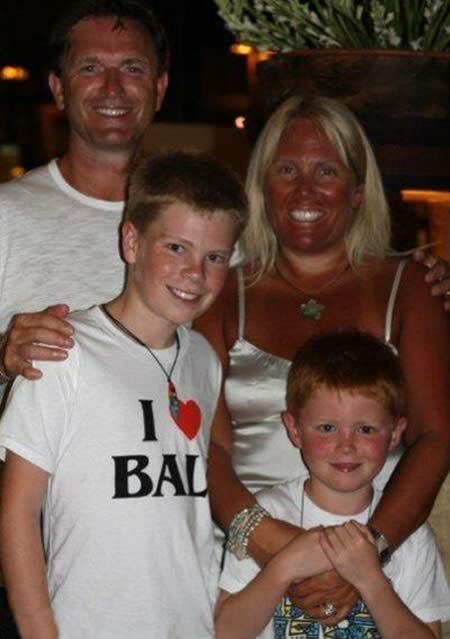 She is also the tannest woman you have ever seen. 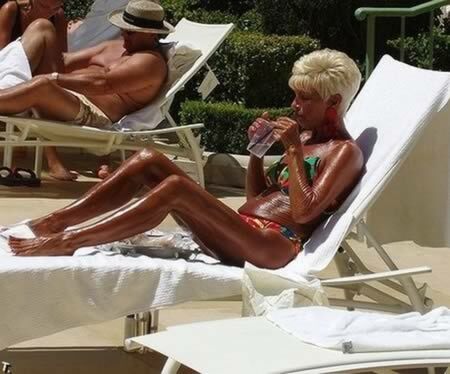 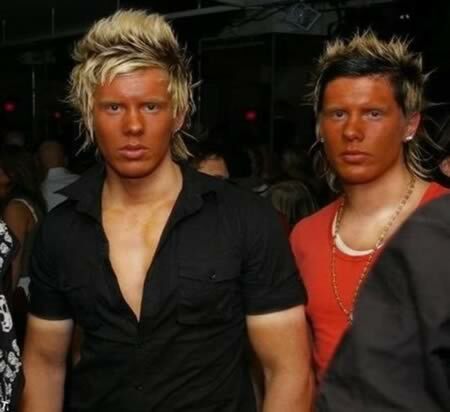 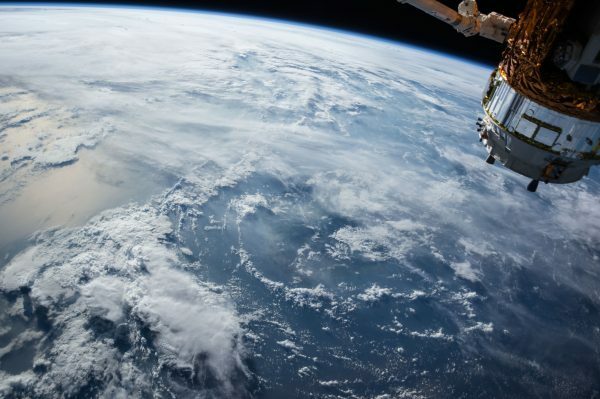 A sunless tanning spray is never a good idea if you're looking down all the time! 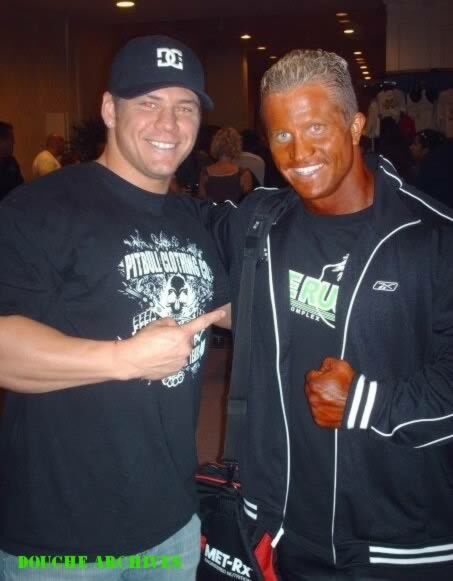 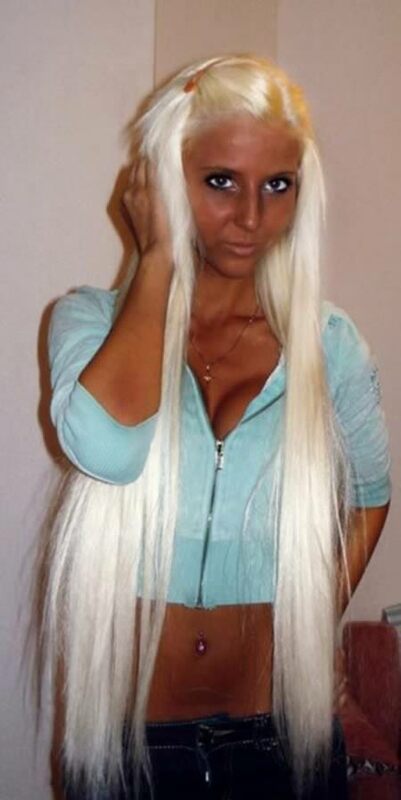 Christina Aguilera is famous for her fake tan disasters. 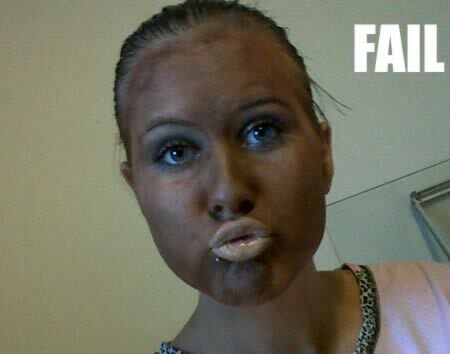 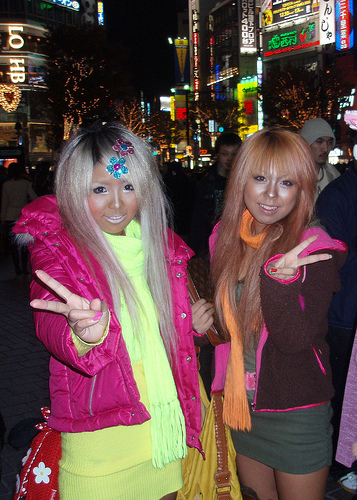 Ganguro, literally "black-face," is a Japanese fashion trend popular with many Japanese girls, which peaked in popularity from the late 1990's to the early 2000's as an outgrowth of chapatsu hair dyeing. 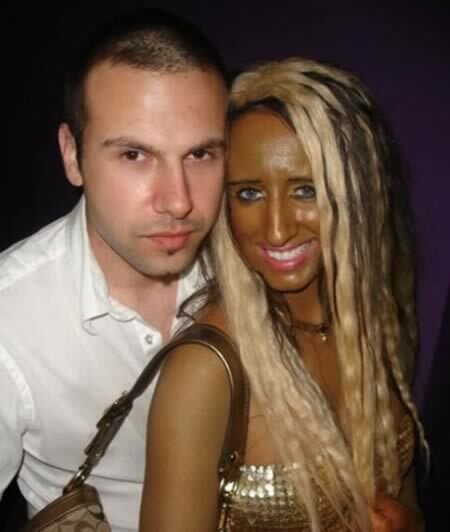 The basic look consists of bleached hair, a deep tan, both black and white eyeliners, false eyelashes, platform shoes (usually sandals or boots), and brightly colored outfits.